The Prince of Wales who ended an official visit to The Gambia on Friday has made a vow toward the country’s infrastructural development. 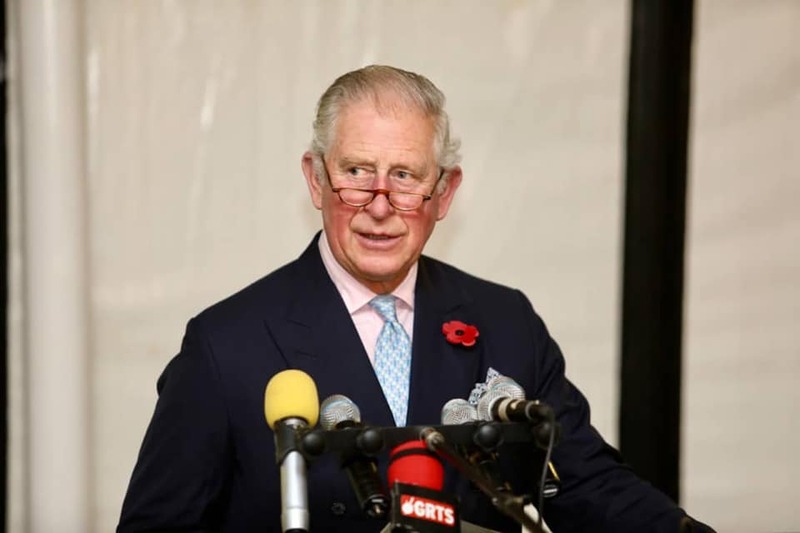 Rounding off a three-day visit to the country, Prince Charles promised that the United Kingdom would become more involved in efforts to improve Gambia’s fledgling infrastructure. He said the UK remains committed to bolstering historic ties with the former British colony which returned to the Commonwealth last February, five years after withdrawing from the 54-member organization of mainly English-speaking nations. During his trip, the prince visited the British-established Medical Research Council (MRC) and The Gambia Armed Forces Training School in Fajara, after being treated to a state banquet at State House in Banjul. He paid tribute to Gambians for turning their back on decades of authoritarian rule. While visiting the Commonwealth War Graves outside Banjul, the prince 69, laid a wreath in the memory of Gambian soldiers who died fighting for Britain in the Second World War and met surviving veterans of the conflict. The immediate heir to the British crown accompanied by his wife Camilla, the Duchess of Cornwall was received by Gambian President Adama Barrow at the start of his three-day visit on Wednesday. It was the prince’s second visit to The Gambia. His first in 1961 was when The Gambia was still a crown colony preparing for eventual independence four years later. The Gambia was Britain’s oldest crown colony on mainland Africa. Prince Charles and Camilla have since left for a five-day visit to Ghana before proceeding to Nigeria on a tour of three West African members of the Commonwealth which will last for nine days.